Every Bollywood films tries to bring an unexpected twist towards its climax. 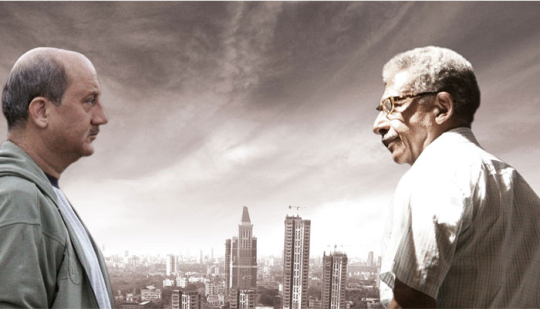 But here are five films which have succeeded to do it. 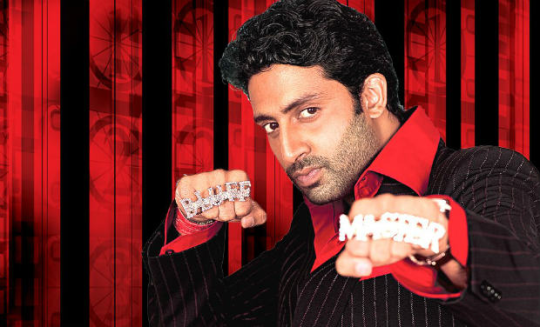 Bluffmaster (2005) : True to its name, the movie manages to bluff you till the very end because you can never imagine who is the guy who is actually bluffing. A Wednesday (2008) : This is one of the most unexpected hits of Bollywood. The plot thickens as the common man turned terrorist turns out to be a common man with guts. This film must not be missed. 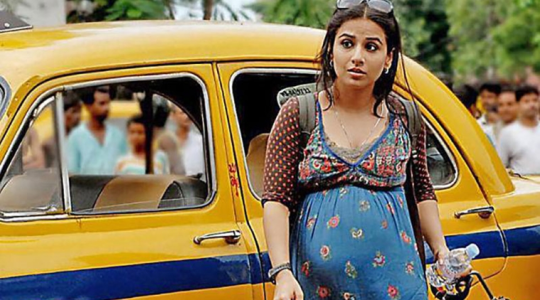 Kahaani (2012) : If you haven’t watched Kahaani then watch out for Vidya Balan. As she turns out to be exactly the opposite that you expect her to be. 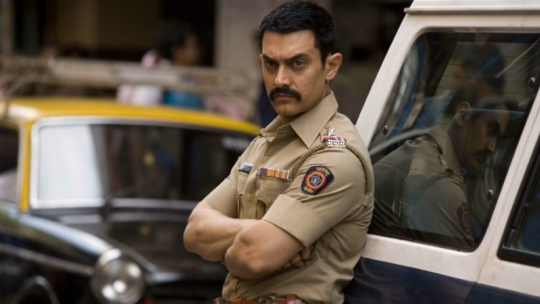 Talaash (2012) : This Aamir Khan film perhaps has the most interesting sub-plot ever and its end will definitely leave you craving for more or an alternative story line. 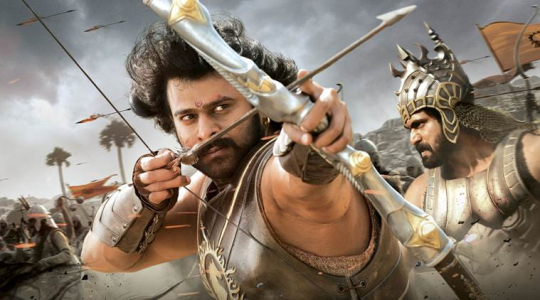 Baahubali (2015) : Alright. The world has never been able to solve the question as to why Katappa killed Baahubali.